Home » Delhi news » Viral! Did you Catch these city stories in 2015? Viral! Did you Catch these city stories in 2015? So we may be blowing our own trumpet, but trust us, we have reasons to. It is not just that this is Catch's first year. It's also the fact that this has been a very eventful year and there would certainly be stories that you may have missed out on, despite their going viral on the Internet. As the year draws to an end, here are five top Catch stories that rocked the Internet in 2015. In August, a 2,500-year-old temple dating back to the Mauryan empire was excavated in Chhattisgarh. The temple housed three different shrines and the walls were carved out of a single stone. 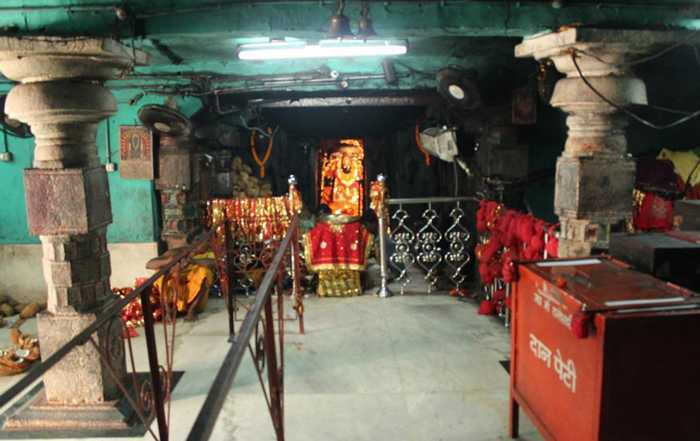 Idols of Durga, Saraswati and Lakshmi were found in the respective shrines. It seems the temple was destroyed because of flash floods in the 12th century. The story of the Hussaini Brahmin community in Lucknow mourning with Shia Muslims during the month of Moharram was a prime example of the age-old tradition of unity between the two communities. The martyrdom of Imam Hussain is mourned by people on the 10th day of Moharram (Ashura). 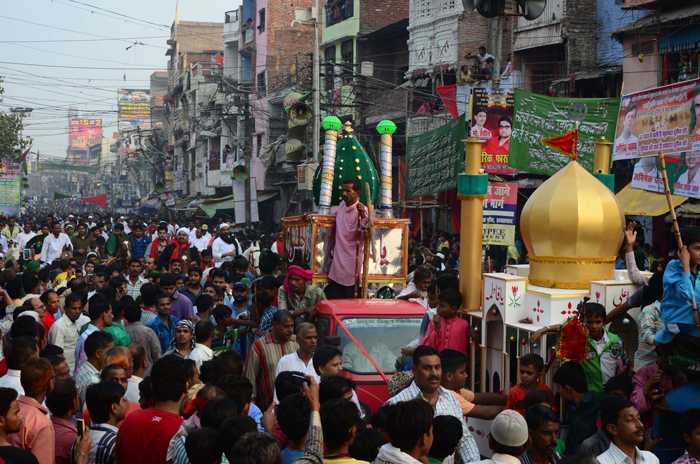 In Lucknow, a large number of people participate in the 'Azadari' procession as well. Earlier on, Hindus abstained from celebrating Holi as it coincided with Moharram. Another tale of communal harmony and a history of living together came from Dantewara in Chhattisgarh, where ghee lamps are lit at Maa Danteshwari temple in the name of at least seven Muslims. The tradition dates back to a time when members of certain Muslim families were cured of their diseases after lighting ghee lamps in this temple. Ever since then, Muslims and Hindus light lamps and participate in Maa Danteshwari's rath yatra together. Another story of friendship and love that transcended religious boundaries came from Chhattisgarh, where a Muslim man performed the last rites of his deceased Hindu friend. 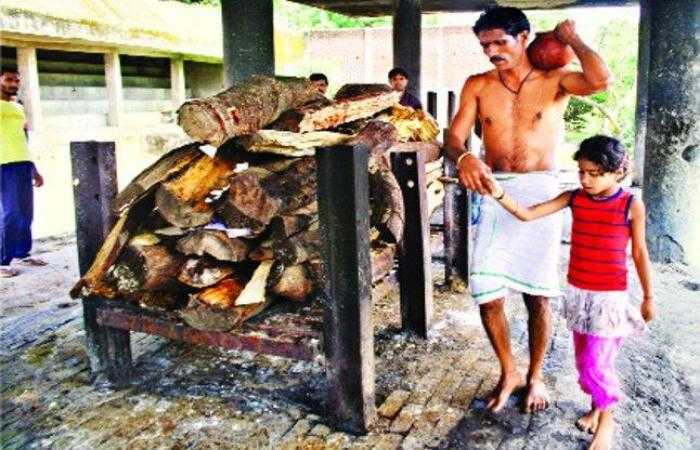 Santosh Singh had left his wife and daughter behind who did not have enough money to perform the last rites. Razzak Khan Tikari stepped in and shouldered the responsibility, with the help of a local NGO. 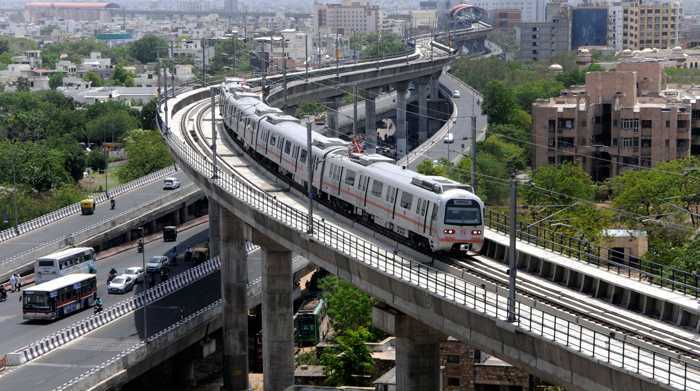 This is a unique story of technological advancement and how a Jaipur metro benefitted by it. A machine imported from Belgium took only 180 seconds to complete the entire process of cleaning the metro! The machine uses recycled RO water and a special washing solution which keeps the shine of the metro intact for 30 years. 2,000 litres of water is used to clean four coaches.